In less than a month, my son Jerrod graduates high school. I am so proud of his accomplishments. He will graduate from one of the top high schools in the country taking all honors and AP classes, while making straight A’s and becoming a National Merit Finalist. Jerrod has decided to attend Vanderbilt this fall. I made a deal with him this summer. If he would sell Cutco knives, I would match his earnings dollar for dollar up to $3,000. Why such a generous inducement? Because all the great grades and honors in the world can’t make up for selling ability. In the mid eighties, I had a buddy in college who sold knives for Cutco. He worked twenty hours a week and made a grand a week. That was quite a lot of money back then. Of far greater value, were the selling skills he developed. Whatever Jerrod, or any graduate for that matter, decides to do in the future, selling will play a key role. Clients, employees, prospects, colleagues, spouses and kids all require selling from time to time. As a parent of a high school senior, I am bombarded with emails. Recently my interest was piqued by the announcement of a senior banquet. 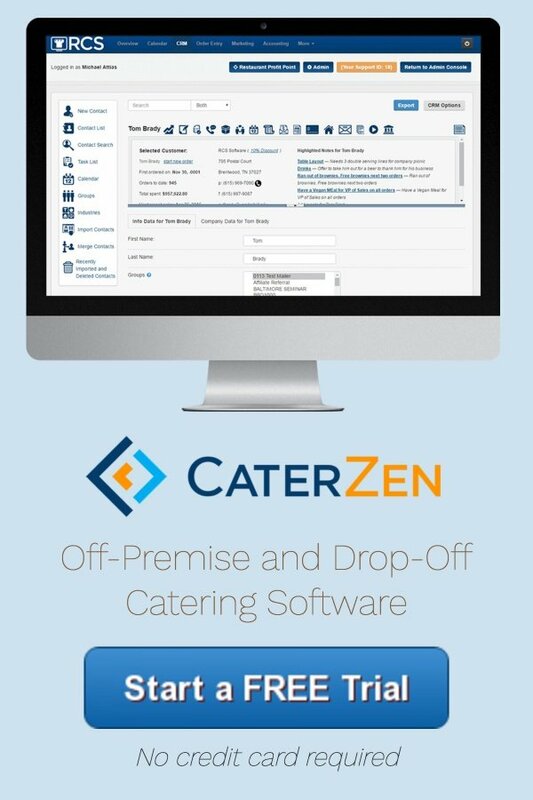 For years I have been talking about catering opportunities at schools. Sports banquets, band banquets, teacher’s in service, teacher’s holiday parties and year end parties, are just some of the many catering opportunities. Just about every club or organization has a banquet or requires catering. Now is a perfect time to reach out to the school principals in your area. Offer to have them in for lunch. A free dessert reception for the next teacher’s meeting will get you a few minutes in front of all the club and sports team decision makers. 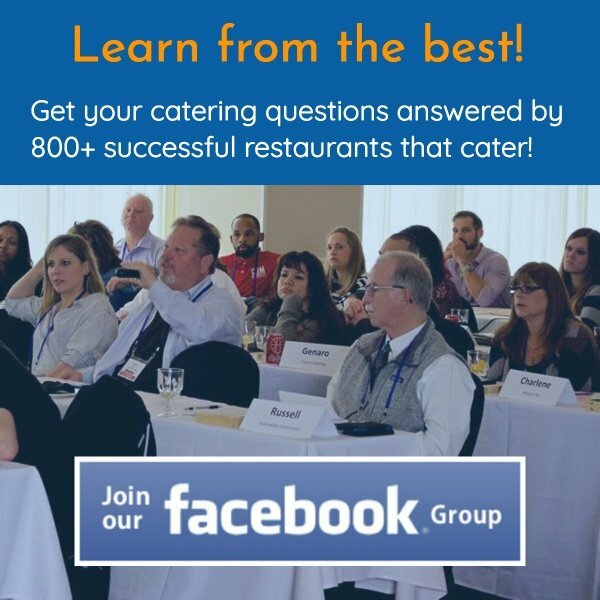 If you want to become a catering sales winner, then you need to make plans to attend my catering sales and marketing workshop May 5th in Baltimore with Frank D’Antona; long time member and truly a catering sales winner.